Finland’s environment minister said on Tuesday (10 April) his country will ban the use of coal in energy generation in 2029. The Finnish government is also looking into a large-scale subsidy scheme that will reward energy firms for ditching the fossil fuel ahead of time. Environment Minister Kimmo Tiilikainen confirmed that the government will move up its plans for a 2030 ban on coal as an energy source to 2029. As part of its national energy plan for the next decade, Helsinki will propose legislation in the coming year. Tiilikainen is a committed advocate of moving away from coal and in January he even suggested that Finland could ban the fossil fuel as early as 2025. An impact assessment was recently commissioned to consider the date as a secondary option. In a press release, the environment chief nevertheless insisted that “greenhouse gas emissions must be reduced much sooner than initially planned to mitigate climate change”. Finland lags behind its Nordic and Scandinavian counterparts in terms of transitioning to a clean energy supply, as 10% of its power is still sourced from coal. Coal use is associated with human health risks due to bad air quality and it is one of the highest GHG emitting fuels. From a geopolitical standpoint, abandoning coal will help Finland and, more broadly, the EU, cut its dependence on Russian imports, as 66% of the country’s coal comes from its eastern neighbour. But the energy industry was unexpectedly disappointed by the decision to confirm and move up the coal phase-out. 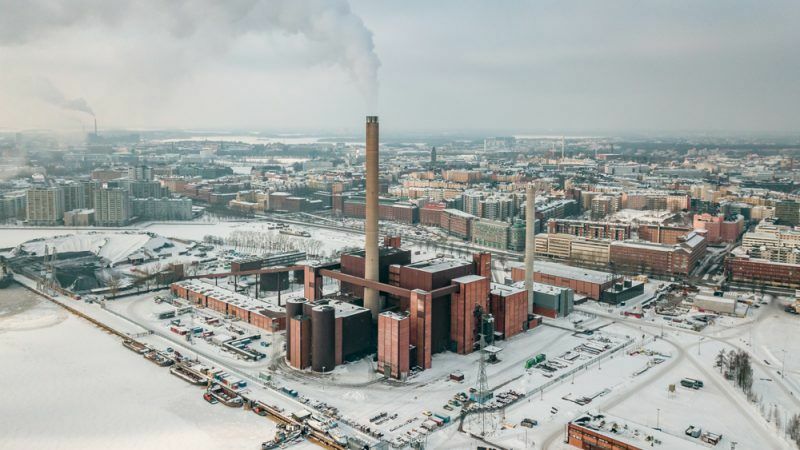 Managing Director of Finnish Energy Jukka Leskelä warned that “accelerating the phase-out of coal will be costly for the government and ineffective as a climate measure”. Citing the EU’s freshly revamped emissions trading scheme, Leskelä insisted that “resolute EU policy” is the best tool to fight climate change and that “punishing” Finnish power plants is a move in the wrong direction. 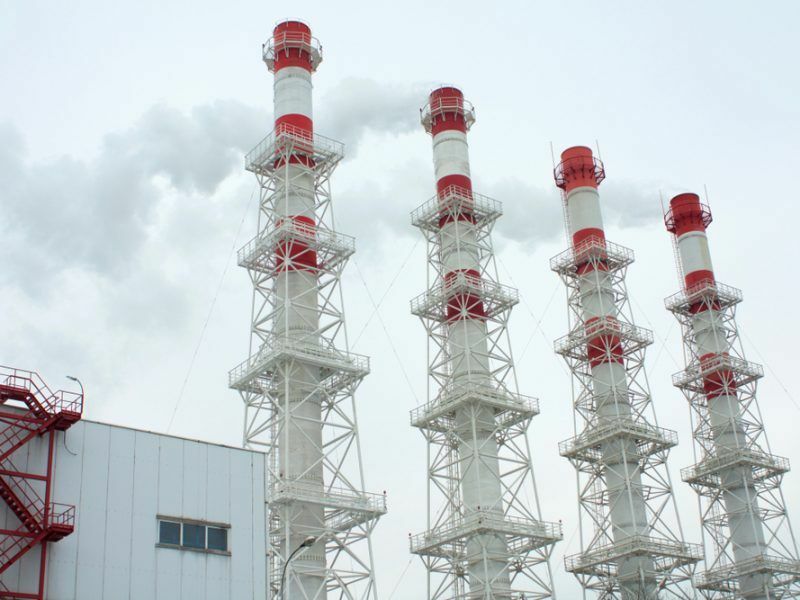 As a way of placating industry leaders, the government also announced that it will draft a subsidy package worth around €90 million that will be used to reward energy firms that get rid of coal by 2025. 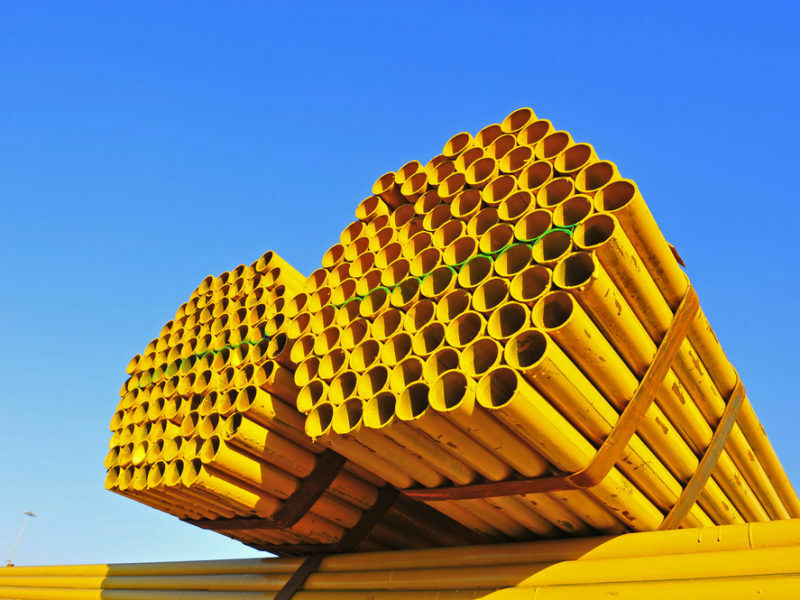 The idea is the boost investments in renewable energy and make better use of Finland’s sizeable district heating network, which has the potential to increase the share of hydro, solar and wind power in the heating sector. With energy consumption expected to grow in the coming years, Finland will have to replace coal in the energy mix with something else. At the moment, nuclear power is among the leading contenders to fill the gap. Two new reactors are due to come online in the next decade and add to the 30% of energy already sourced from atom smashing. 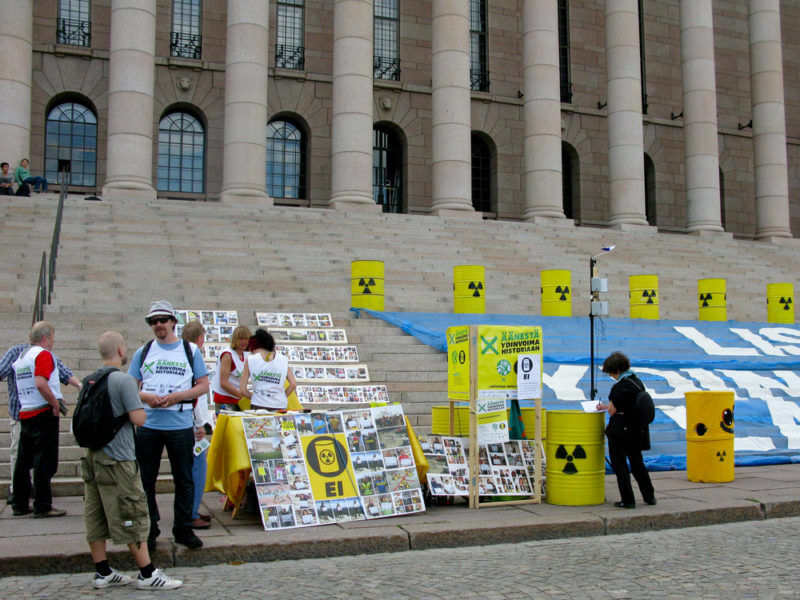 The World Nuclear Association estimates that capacity could reach 60% by 2025 as Finland’s reactors are ranked among the world’s most efficient. But the schedule has already taken a hit after Helsinki admitted late last year that its French-built reactor at Eurajoki in western Finland would be delayed once again and that it will come online in May 2019. Working at full capacity, the new reactor will be Finland’s largest and will provide around 10% of the country’s power needs.